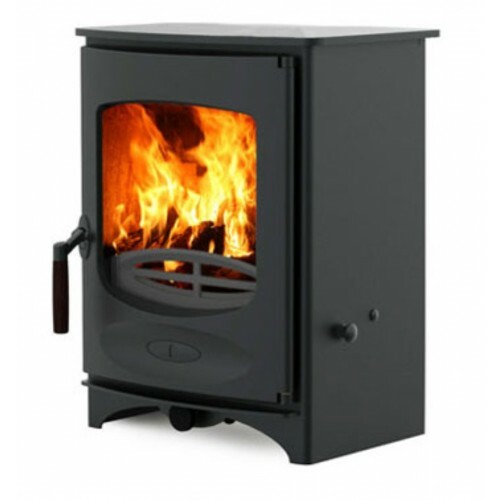 The C-Four is the latest 4.9kW wood burning or multifuel stove from Charnwood and features one single air control for exceptional clean burning and outstanding efficiency. 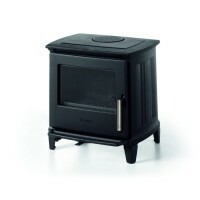 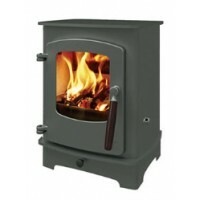 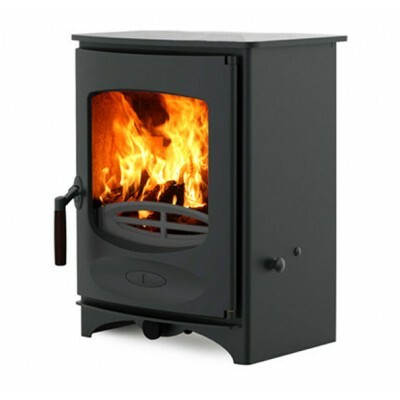 The stove is DEFRA exempted allowing wood to be burned in smoke control areas. 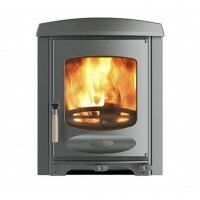 It also features an outlet for drawing air in externally to improve performance and efficiency. 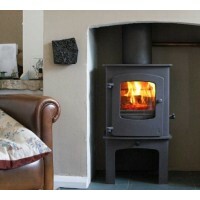 Charnwood Cove 1 The Cove 1 is the newest in the Cove range, the smaller sibling to the Cove 2 an.. 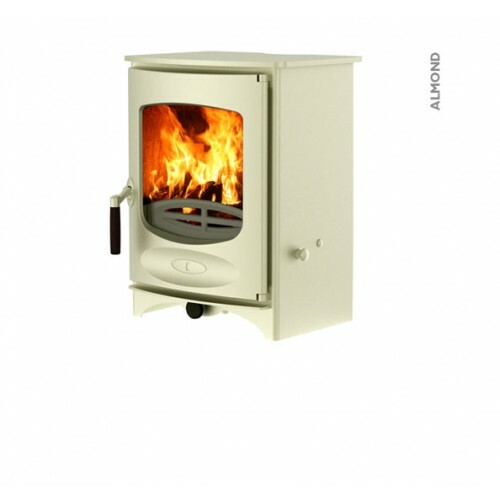 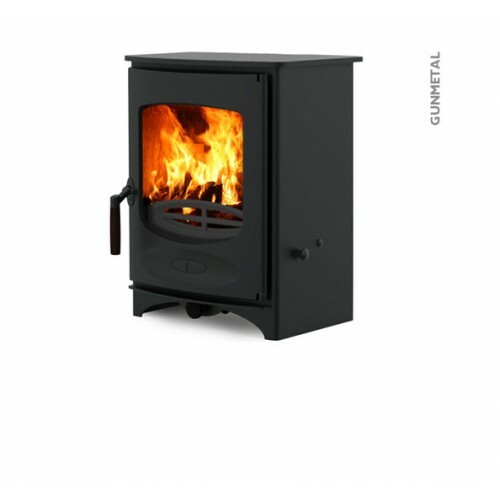 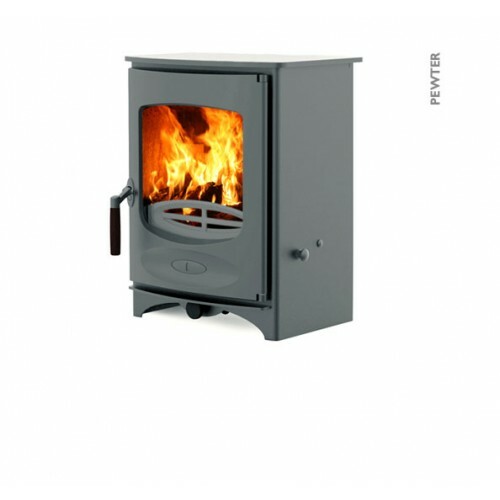 The C-Four Insert is an innovative new wood burning and multi-fuel stove from British manufacturers ..
Output: 5 kW Efficiency: 76.7% CO Emissions: 0.27% Weight: 100kg The E-30 XS is a contemporary..